Elisabeth L. Cameron holds the Patricia & Rowland Rebele Endowed Chair in the History of Art and Visual Culture. 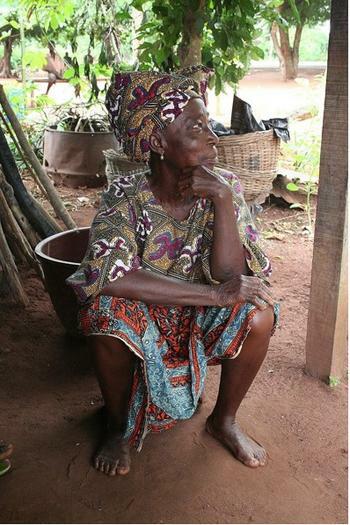 Her research is concentrated primarily in two regions: Zambia, where she has observed, studied, and documented women’s visual culture, including initiation rites, art, power and hierarchy, and the Democratic Republic of the Congo, where she has concentrated on colonial and missionary architecture and its impact on indigenous visual culture. Professor Cameron is the author of several publications including Reclusive Rebels: An Approach to the Sala Mpasu and their Neighbors (1991); Isn’t S/He a Doll? (1996); The Art of the Lega(2001); and numerous articles and reviews. At present, Professor Cameron is working on a book-length project on the Atinga movement in Nigeria's iconoclastic impact on the Yoruba during the early 1950s.